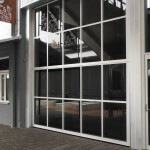 Mirage Doors has recently completed the manufacture and installation of 3 no. 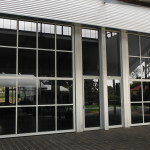 counterweight doors at the Catalyst Church at Brassall in Ipswich. The building was on the site of an old foundry established over 100 years ago. 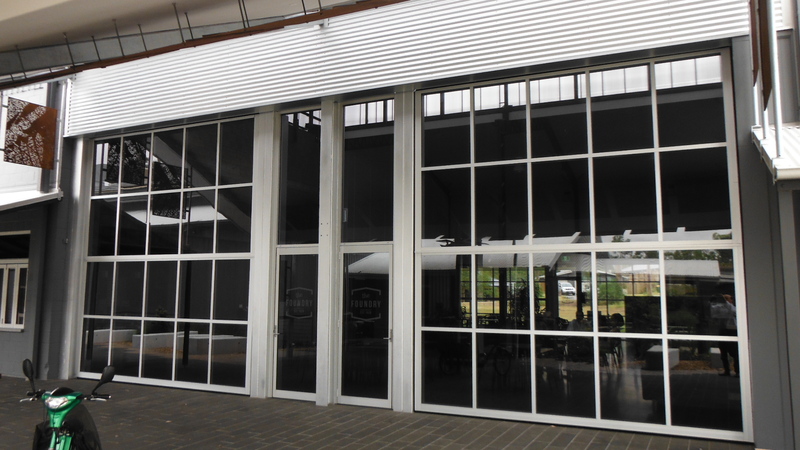 The modern building has retained original materials for re-use in conjunction with contemporary products, to promote both the origins of the site and provide a fresh aspect of the classic Queensland heritage architecture. 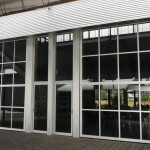 The motorised fold up counterweight doors are part of an auditorium that is also used as a breezeway and function room. 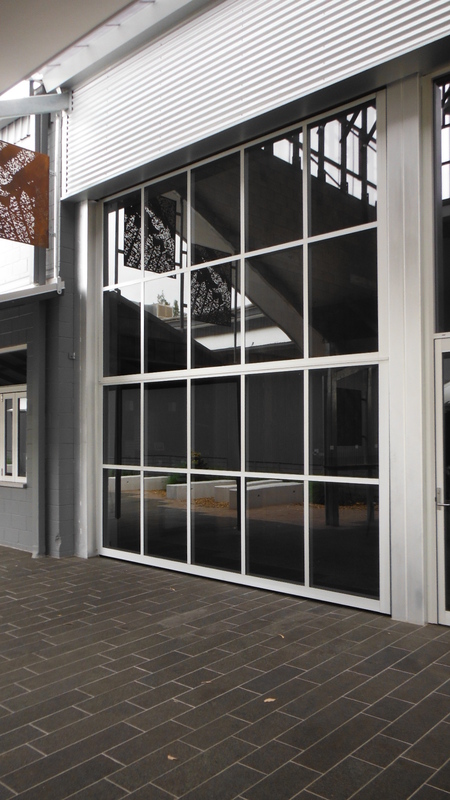 The diversity of applications for Mirage counterweight doors continues to grow. 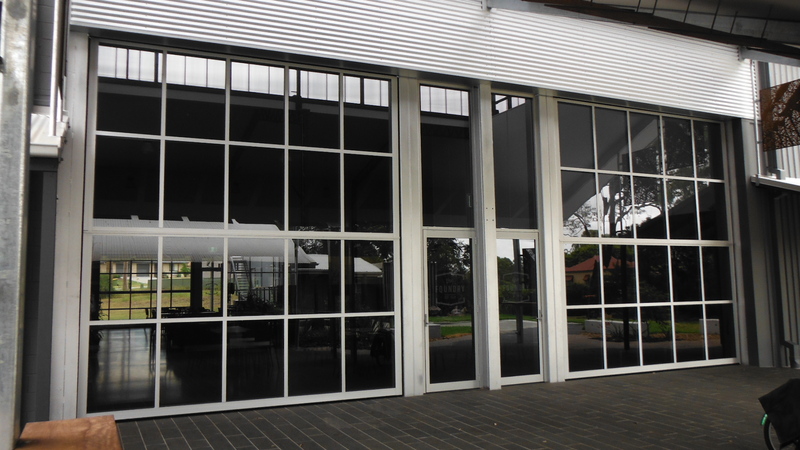 Mirage counterweight doors feature in Qld. schools, government buildings, tertiary institutions, defence facilities, correctional centres, factories, warehouses, convention centres, sporting venues and now churches.